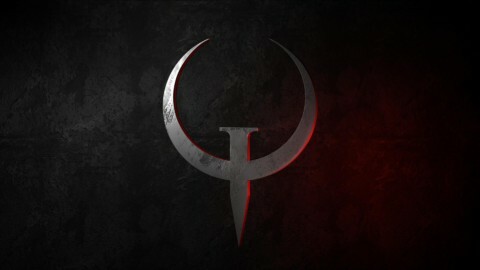 Hot off the heels of our (Raisy 1st, GaRpY 2nd and Dooi 3rd place finish) first Major win at DreamHack Denver, the Myztro Gaming Quake Champions competitors were once again in action, this time as ESWC 2017. 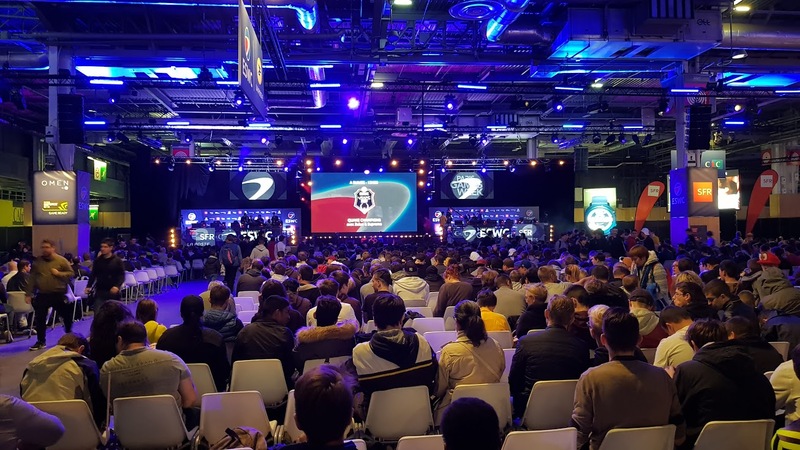 The ESWC, produces excellent international eSport events bringing together the world’s best players and their fans, for tournaments produced as entertaining shows. A top prize on €5,000 awaited of the Duel category and the Myztro Gaming players were eager to get started. This tournament saw Wiktor “Phaze” Skwarczynski, Gareth “GaRpY” Marshall and Adrián “Raisy” Birgány in action. 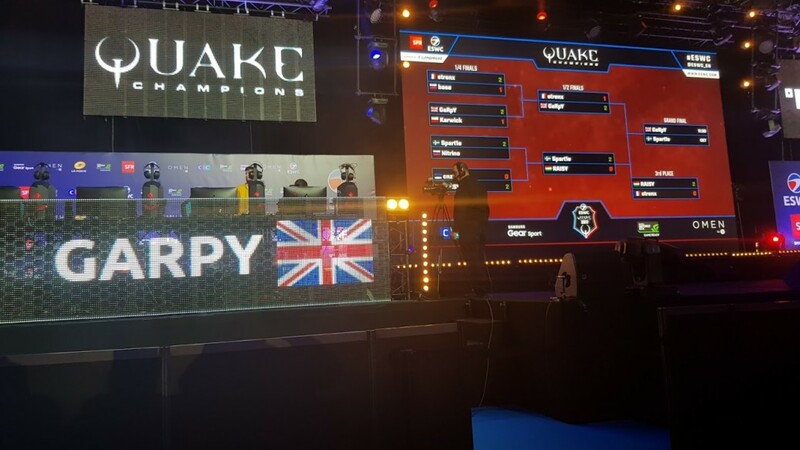 At ESWC 17 in Paris GaRpY managed to improve on his second-place finish at DreamHack Denver with a win in the grand final against Swedens Spart1l. 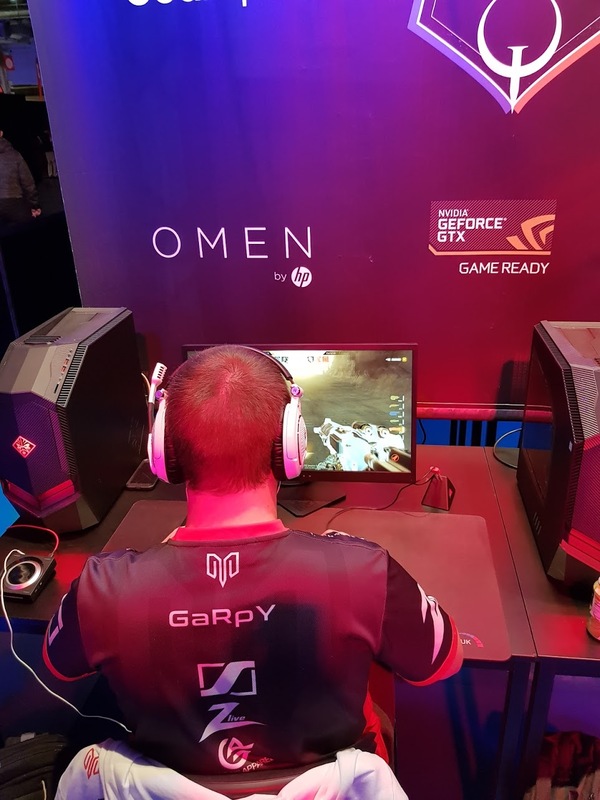 Not only did GaRpY finish top but also in doing so became the first UK eSports competitor to win a Major! 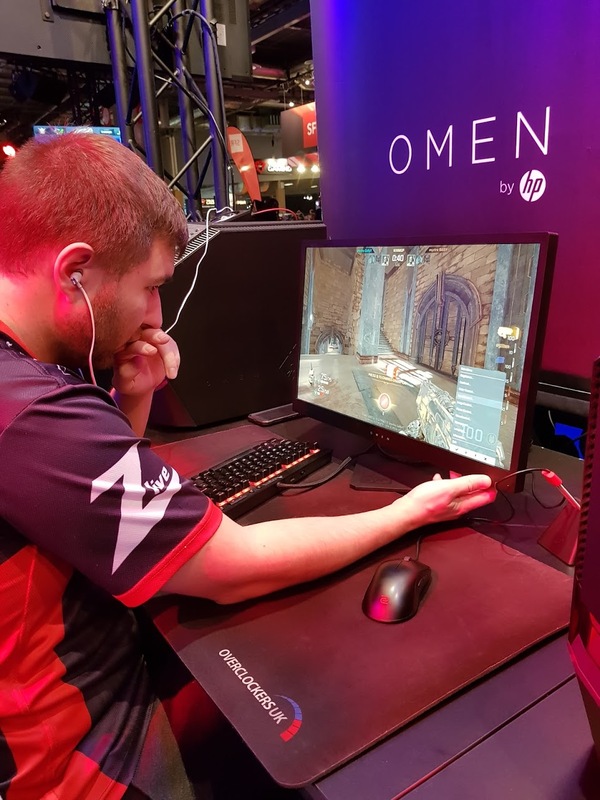 Raisy also managed to continue his good form from DreamHack Denver which he won to finish in third place here securing €1,750 and another podium finish for Myztro. 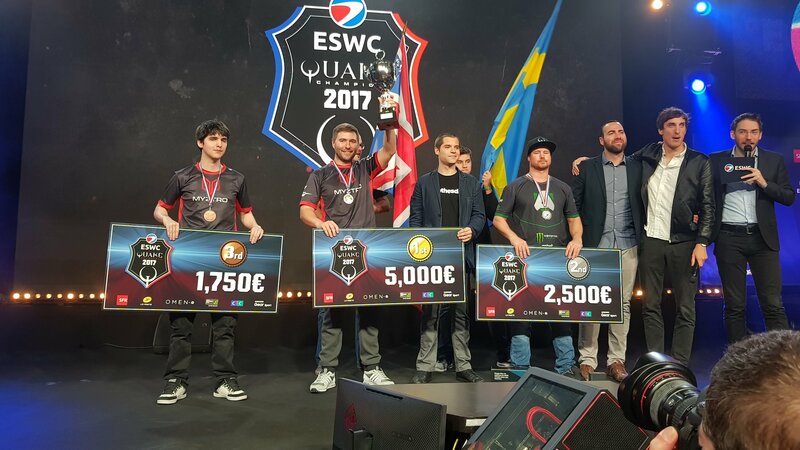 ESWC have fantastic production at their events, check out this recap video below to see what you missed out on! out of 6 possible podium finishes, all the boys this weekend played fantastically and had a great time thanks to ESWC staff.